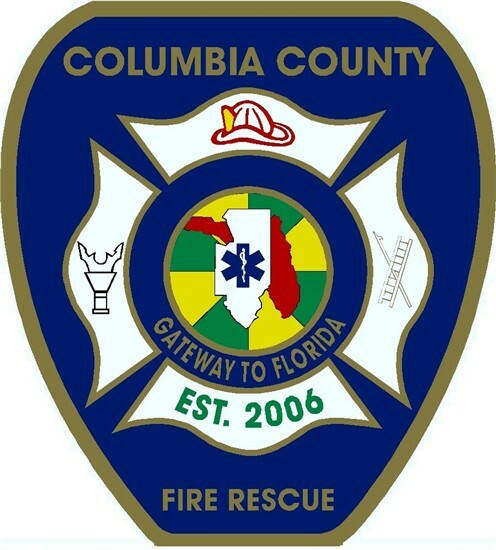 Columbia County Fire Rescue Department is dedicated to safeguarding the lives, property, and environment of our community through exceptional service by utilizing education, preparedness prevention, and response to emergency incidents. An essential function of the department is to provide opportunities for a positive presence in the community. A strong emphasis is placed on connecting the Fire Department and Community together.